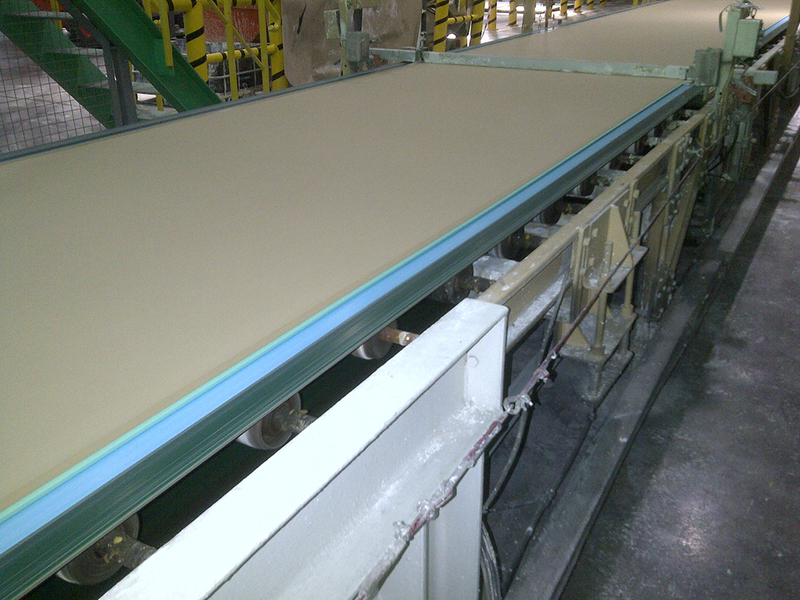 The long-lasting, minimal stretch replacement for PVC Bands on wallboard forming lines. 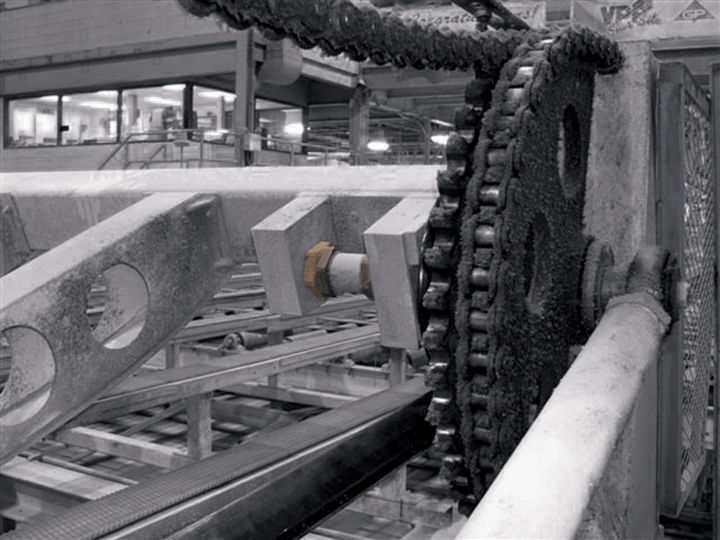 Thermal splicing for a tough, seamless, flexible joint that maintains a perfect indentation; forget about using duct tape! 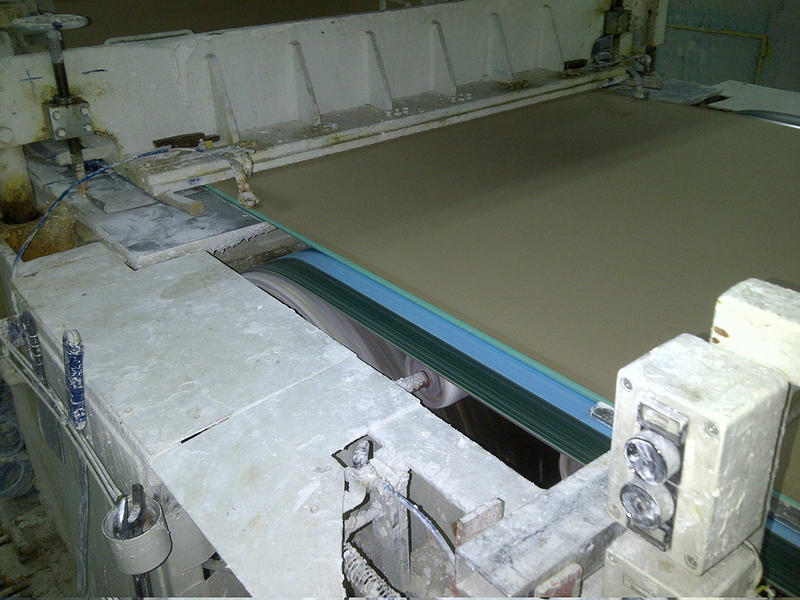 Prevents surface scoring due to Eagle Taper Edge Band rubbing against worn return support brackets. 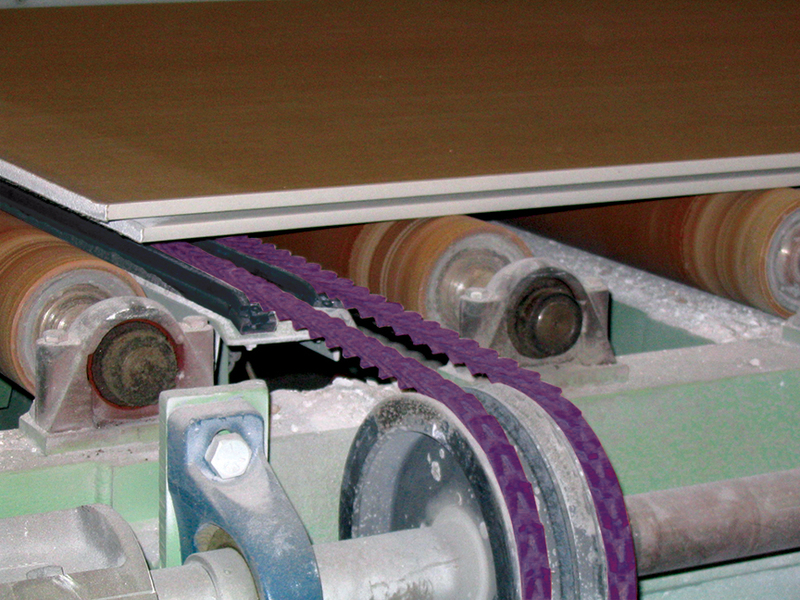 Quickly and permanently replace endless polyurethane and rubber belts on feed conveyor lines. 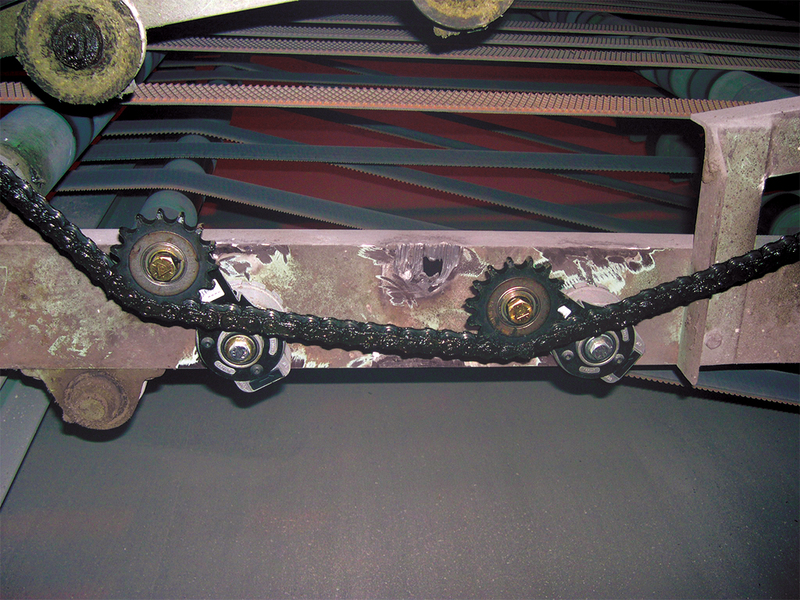 Long-wearing belt and chain guides fight friction and reduce costs on conveyor lines. 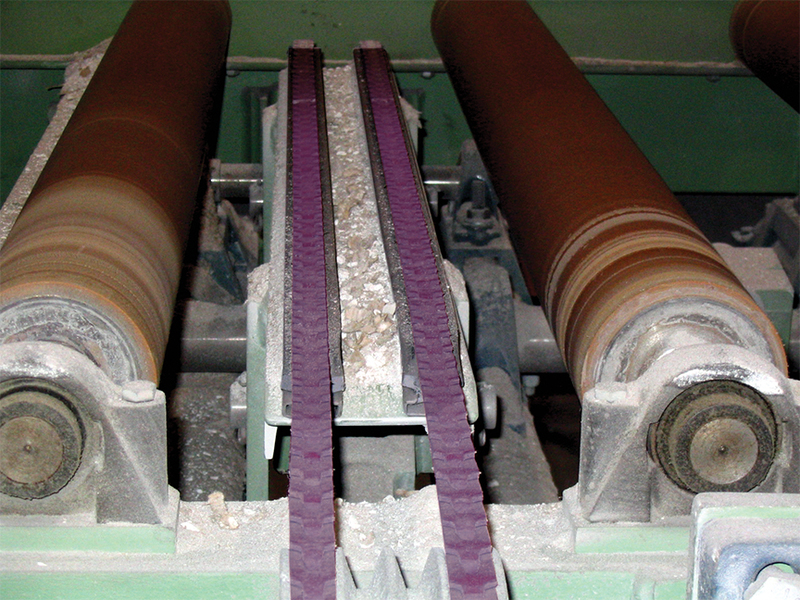 The long-lasting upgrade to rubber belts – engineered to handle the demands of the harsh environments found in gypsum manufacturing applications. 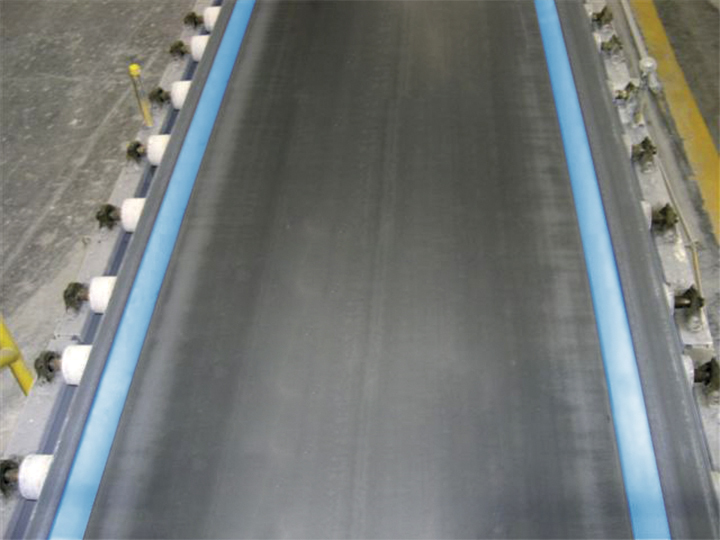 Video instructions for welding Eagle Taper Edge Band (TEB).